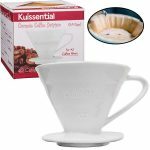 Simply place the Kuissential Ceramic Coffee Dripper Filter Cone over your mug, set the paper filter, add coffee and boiling water, and your java fix will be satisfied within minutes. Unlike cheaper plastic drippers and counter-top coffee machines, the ceramic design does not pass any odors or flavor into your coffee. Who likes plastic coffee!? 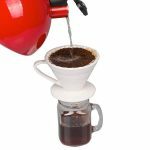 This coffee dripper comes with 40 #2 coffee filters, no extra purchase required! 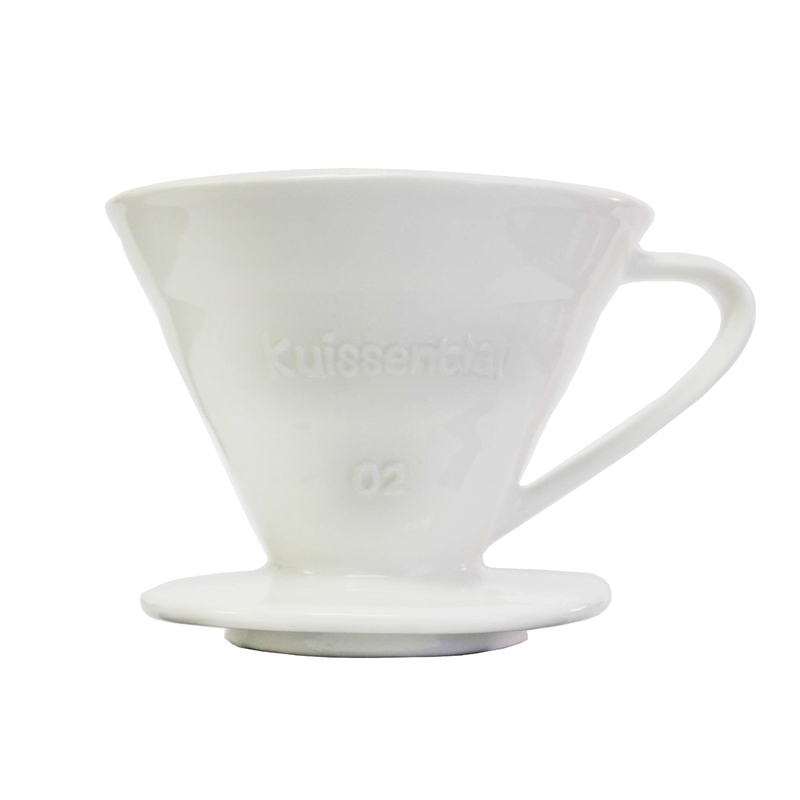 If you want more control over your coffee's flavor, welcome the Kuissential Ceramic Coffee Dripper to your home today. 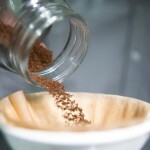 **TIPS: When buying new filters we recommend the Hario V60 02 filters. 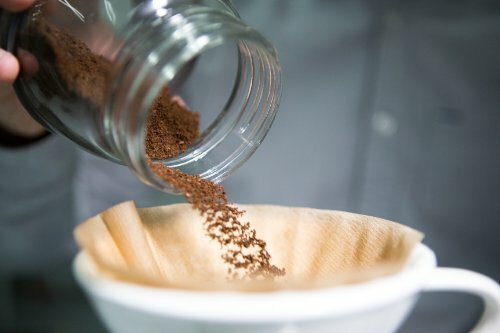 If you use Melitta flat bottom filters, please remember to slightly fold the sides of the filter so it fits our cone shape design. 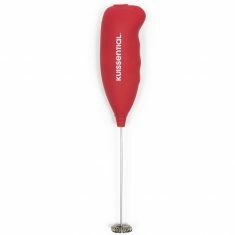 This will prevent any ripping. 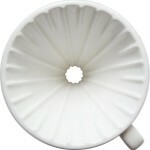 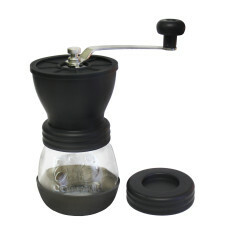 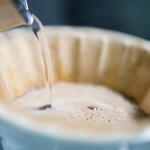 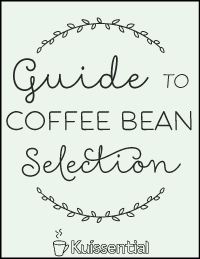 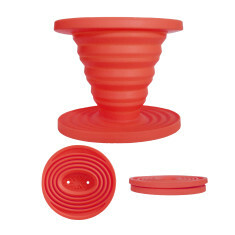 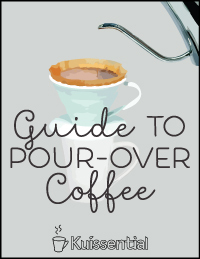 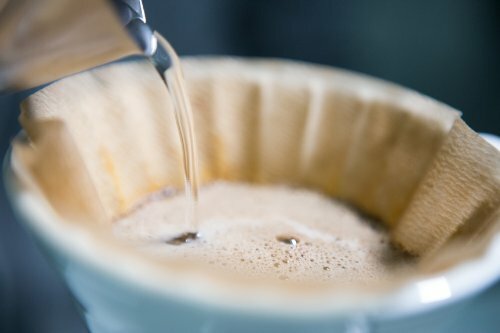 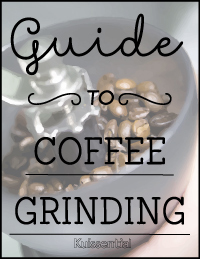 View FAQ and Tips about the Kuissential Ceramic Coffee Dripper Filter Cone.